Pebble has shipped around a million smartwatches in last 2years and claims a 20% market share in the US. With its over 50,000 developers, the company is now looking to expand its developer network in India and has already roped in some developers. As California, US-based smartwatch maker Pebble Technology Corporation has recently announced its foray into Indian wearable gadgets’ market, fitness industry can see experiment new innovation. Aims to sell about one lakh units in the next one year, Pebble has partnered with online retail giant-Amazon to sell its hi-tech smartwatches, available in four exclusive models priced between Rs 5,999-15,999. "India is a key part of our strategy. Already, we estimate that 20,000 people have bought Pebbles from various channels. 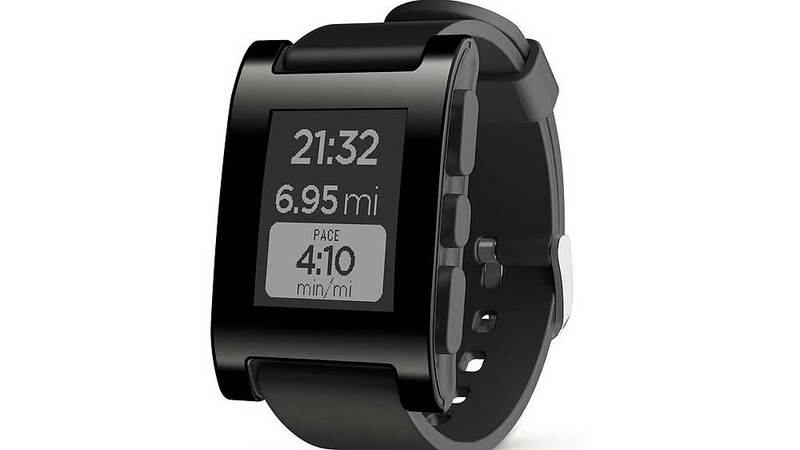 With Pebble now officially launching in India, we expect to sell about 1,00,000 units in the first year,” told Eric Migicovsky, founder and CEO, Pebble to PTI. Set up in 2012, Pebble has over 17,000 developers on its platform and the company has elaborate plans of expanding its developers’ base in the country. "A key focus area for us will be to expand the base of developers that we work with in India. We are meeting many of them and will continue to engage with them to bring great experiences for our users,” unveiled Migicovsky. Reportedly, Pebble has also introduced its health and fitness ecosystem- Pebble Health, a software update that enables non-stop activity tracking and sleep monitoring in all its smartwatches. Currently, big global players like Apple, Huawei and various others have fueled Indian wearable technology market. Besides, many fitness band makers are also equipping their products to offer notifications and updates from the user's phones to compete with the smartwatch makers. The Pebble Health is fully compatible with Google Fit and Apple Health Kit. Rendezvous with L'Occitane India head..